Sound City; a movie about a sound board. A Movie by Dave Grohl. If this guys continues on his path of world take over, we will soon have cookery books, underwear and beard trimmers, all by Dave Grohl. Sound City is a movie quite unlike any other. A movie about a dirty, piss covered, whiskey splashed, dank building, which in a former life was a packing factory. The backdrop is really of no matter, despite the title of the movie. The cast is A list musicians, Nirvana, Neil Young, Tom Petty, Rick Springfield, Fleetwood Mac, Nine Inch Nails. That too is slightly irrelevant. The story of rags to riches musicians, of trial, toil and tears is important, but what remains of utmost interest, the star attraction, the story of a sound board, the very tool that brought music to all of your ears. That is what is important. The musical history contained on a board covered in knobs and buttons. Even if you are not a fan of Foo Fighters, Dave Grohl or even Nirvana, you would be missing out on a large chunk of musical history if you were to not watch this movie. Reminisce, rekindle and rip that volume up to the max. Your inner Butch Vig demands it. 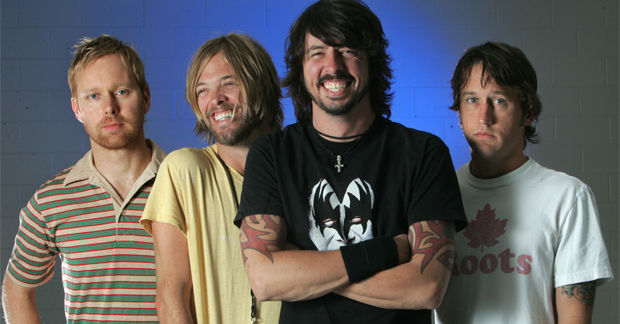 Foo Fighters, an Everlong hiatus? 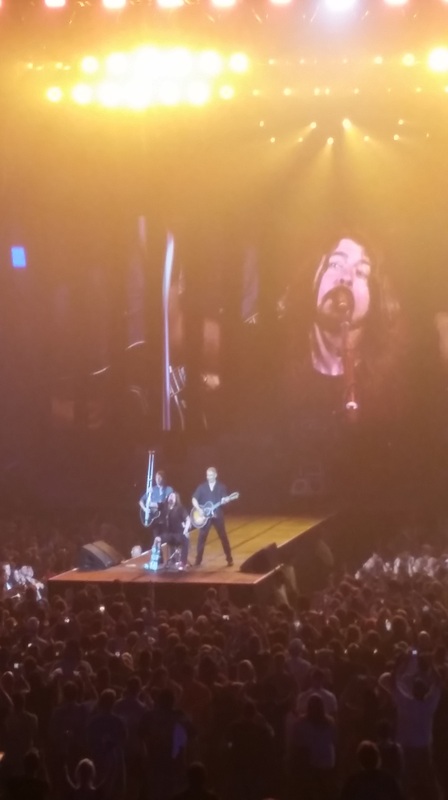 Grohl, who was visibly shaken and overwhelmed at a performance with Foo Fighters at Wembley Stadium in England, is an accomplished musician who will not be sitting home bored. Perhaps Them Crooked Vultures, with whom Grohl is the drummer, will be making an appearance or two in the near future? Whatever the future holds we can only hope it includes more FOO!